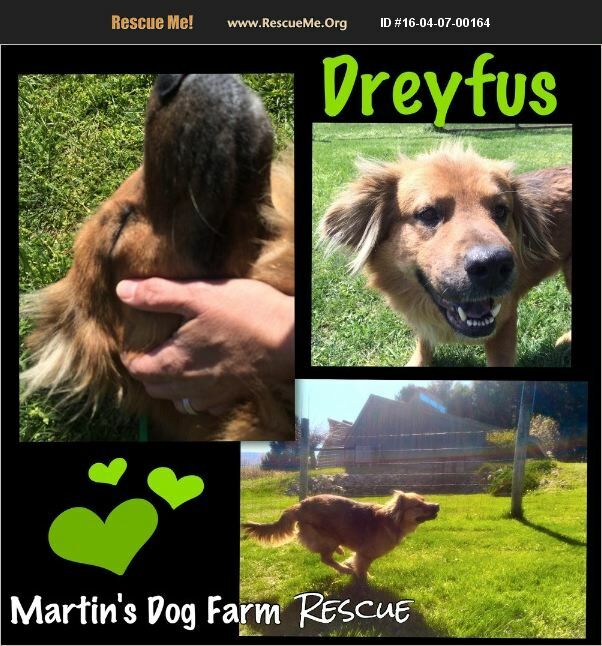 Dreyfus is a big love!! He came to our rescue farm very scared and withdrawn. Now he is such a happy boy and loves to run, cuddle and go on long walks. If you think you might ave the right home for this big sweetheart, please contact us!